Cloudflare has announced their first consumer product. Cloudflare DNS Faster More Private is how Cloudflare is differentiating it’s consumer DNS service from the others like Cisco’s Open DNS and Google’s public DNS services. APNIC is a Regional Internet Registery (RIR) responsible for handing out IPs in the Asia Pacific region. It is one of five RIRs that manage IP allocation globally, the other four being: ARIN (North America), RIPE (Europe/Middle East), AFRINIC (Africa), and LATNIC (South America). Cloudflare will never log your IP address (the way other companies identify you). And we’re not just saying that. We’ve retained KPMG to audit our systems annually to ensure that we’re doing what we say. 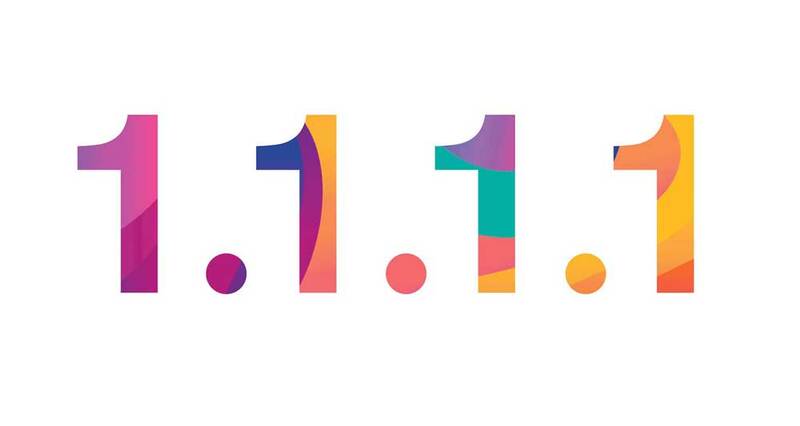 Most router have a global configuration option so you can configure your network to use the Cloudflare DNS service so anyone connecting to your network whether by Wi-Fi or Ethernet will be using the faster more secure Cloudflare DNS.